Ladies, Gentlemen, jib-kids, freeride froth-heads and all other skiing enthusiasts; we are very glad to announce the release of the January Issue of the Downdays Magazine. Available for free—in English, German and French—in shops across Europe, this issue is filled all sorts of juicy content. You may begin by finding out more about Canadian trick innovator Vincent Gagnier or Czech shifty whizz Daniel Hanka in their insightful interviews. Perhaps you prefer to ease yourself in with quick Q&A’s with rising-star of the freeride scene, Arianna Tricomi, or filmmaker and skier extraordinaire, Nikolai Schirmer. 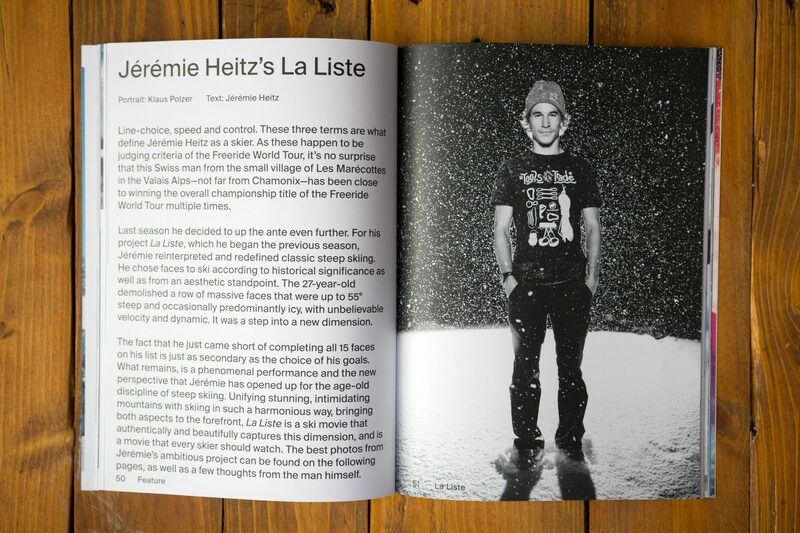 Get into Jeremie Heitz's mind in the latest Downdays issue, available now. 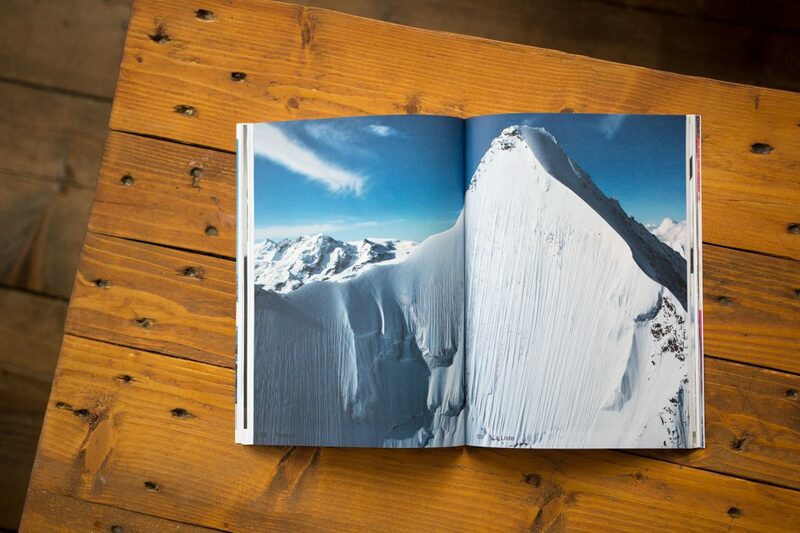 Or you may simply delve into the deep end with quite the diverse feature selection: beginning with the jaw-dropping high speed steep skiing assault of Jérémie Heitz in La Liste, followed by a fascinating round table interview with style gurus Phil Casabon, Henrik Harlaut and filmmaking legend Eric Iberg. Then you could continue with a behind the scenes account of an unusual video project recreating the many iconic era’s of freeskiing, or with the story of two confused and slightly paranoid Kiwi’s skiing in North Korea. To find the nearest Downdays Magazine distributors, scroll to the bottom of the page and fill in the details under “GRAB DOWNDAYS MAG”, and the get your hands on a copy before it runs out! Good Company's dirty secrets exposed!